The PC version of Destiny 2, the second entry in the series developed by Bungie, will be released on Battle.net as opposed to the more popular Steam. Blizzard’s client features, among other things, some sort of region locking, and it seems like the game will use this feature. On Bungie’s official website, it’s been recently confirmed that Destiny 2 will use Battle.net region locking, meaning that players will only be able to play with players who have chosen the same region. Blizzard regions are the player’s selected environment through which they are accepting to play with other players. Players may only play with other players who have selected the same region, and cannot join the games or activities of players in other regions. The player’s selected region will also limit who appears in-game in a player’s Friends Lists and Clan Roster. 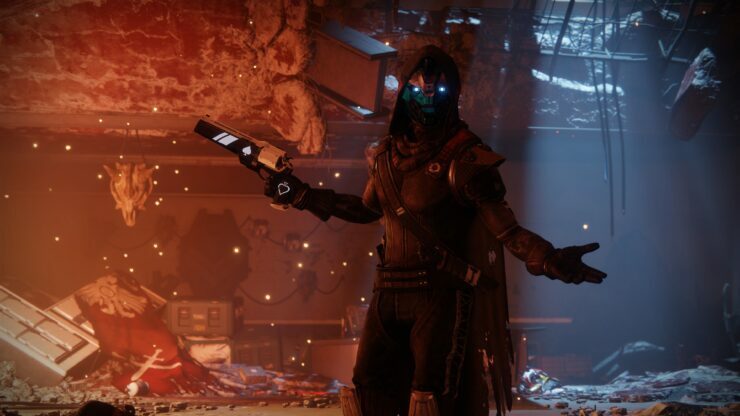 When players launch Destiny 2 from the Blizzard desktop application, they will have the option to select their region of play. If the player takes no action to change their region, it will match the default region of the player’s Blizzard account. Players who wish to change their Blizzard region may do so by closing the Destiny 2 application, visiting the Destiny 2 landing page in the Blizzard desktop application, and selecting their desired region from the drop down above “Play”. On a related note, a bunch of new Destiny 2 trailers have been made available recently, showcasing some of the game’s characters and more. Destiny 2 launches on September 6th on PlayStation 4 and Xbox One and during October on PC. The PC beta launches today in Early Access and tomorrow for everyone else.